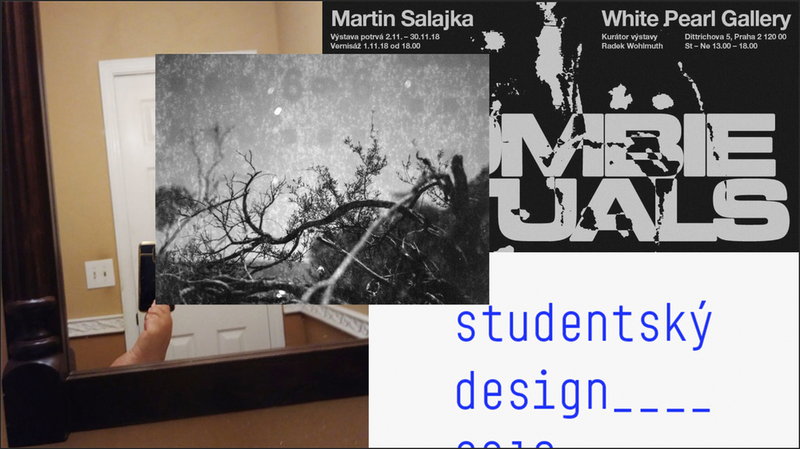 Martin Salajka's paintings in the White Pearl Gallery, Roman Stetina in the Polansky gallery in Brno, photographies by Kristýna Erbenová in GASK, or ending exhibition of the student Design within Designblok 2018. Just a small selection of exhibitions and openings for this week. 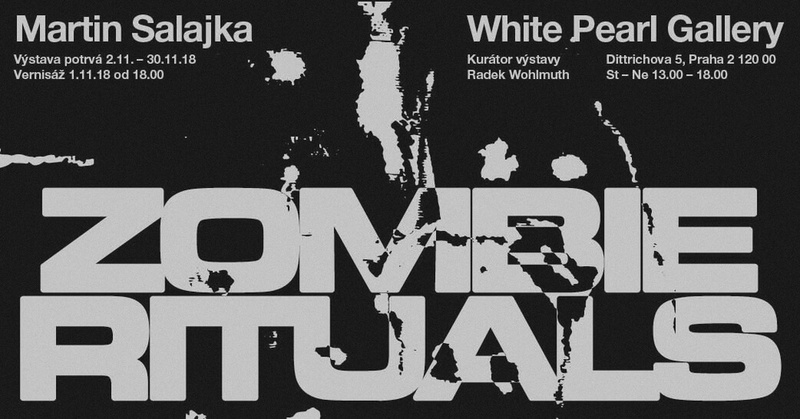 The opening of the Martin Salajka's exhibition called ZOMBIE RITUALS, which was prepared by Radek Wohlmuth, will be held on 1.11. 2018 in Prague's White Pearl Gallery. The exhibition will be open from 2.11. to 30.11.2018. Kristýna Erbenová is a photographer from Kutná Hora, but she has been living mostly in Australia. 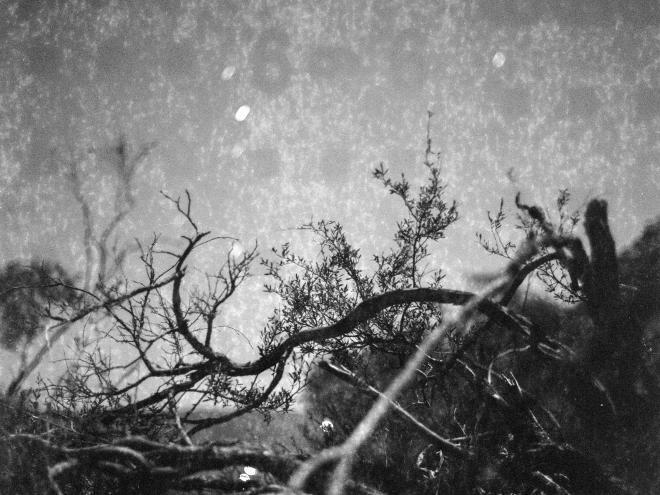 She captures the night landscape and the details of the nature that she finds on her travels. The exhibition MOONDUST is now open until February 3, 2019 at gallery GASK in Kutná Hora. 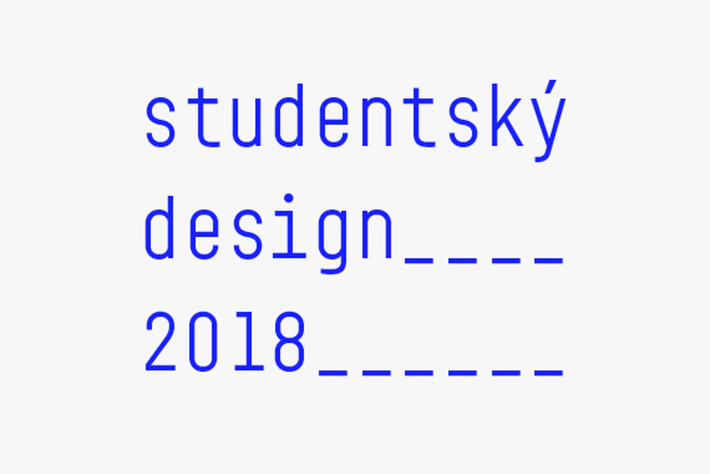 As part of the Designblok 2018 program, a selection of thirty best-rated works from the Student Design 2018 competition will take place in the Gallery on the ground floor of the New Town Hall. The exhibition is to be seen until 4.11.2018, don't miss it! Opening of exhibition called "This is me you" will be held 1.11. 2018 at the Polansky gallery in Brno. The exhibition will continue until 22 December 2018. The curator of the exhibition is Jiří Havlíček.